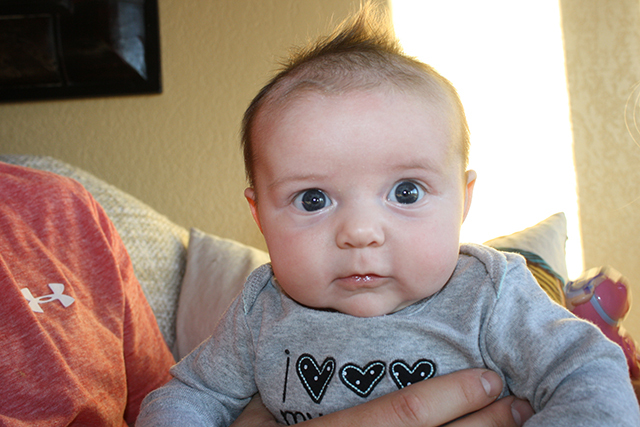 Derek and Lucy (Lapito) Aspinwall are thrilled to welcome another member to the family! 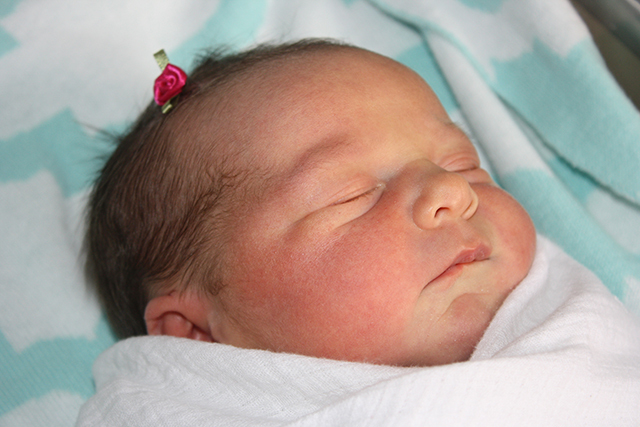 Cayla Ann Aspinwall was born at 8:11 am on July 17th and was 8.3lbs and 20.5 inches long. She has been a delight and her big sisters Adison and Reagan love getting to play babies with a real baby and not just a doll.